We recently did an interview with Rock on Philly! Here is how it went. Philadelphia’s burgeoning punk community is one of the most exciting scenes out there right now, and this awesome new 4-way split from some Philly up-and-comers only serves as further evidence of that fact. We’ve got Mumblr, who put out their really great debut album last fall. Clique and Loose Tooth both feature members of the late Ted Nguyent. 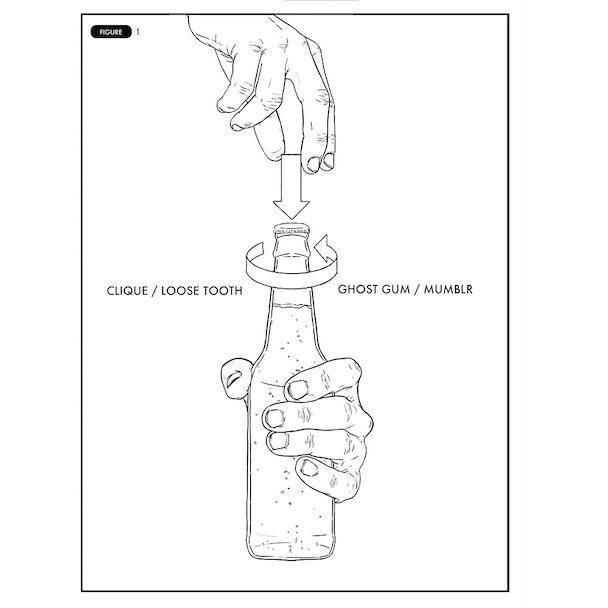 And, perhaps most exciting for me, is a new song from Ghost Gum, a band that I’ve been keeping an eye on since they put out a really amazing demo collection early last year. All of these tracks showcase some of the best of what Philly has to offer — all fuzzy guitars, effortlessly catchy hooks, and scrappy upstart attitude. Check the whole thing out below. 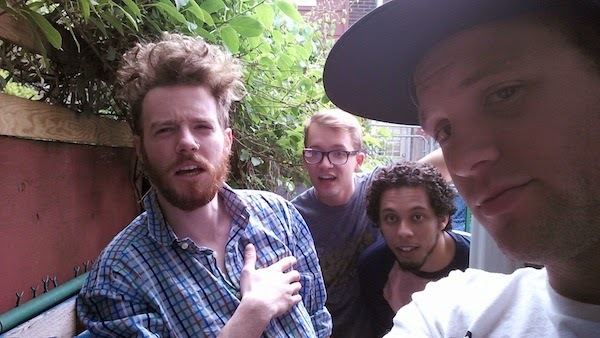 For the thirteenth episode of the podcast, Jacob and Spenser welcome 3/4ths of the band Mumblr! Nick Morrison, Sean Reilly, and Scott Stitzer discuss the band’s new album, Full of Snakes, and their upcoming tour dates.